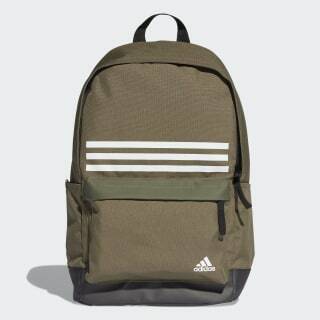 A durable backpack designed for an easy carry. Set yourself up for an organised day. 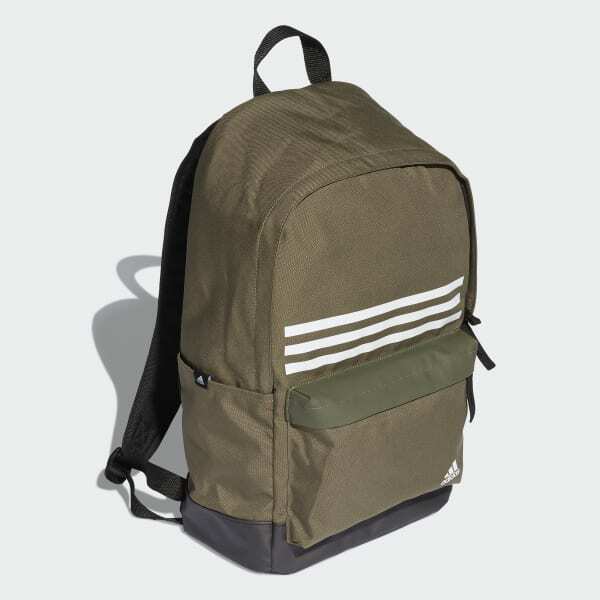 This sturdy backpack includes a pair of side pockets for water bottles and a front zip pocket for small essentials. An internal divider creates a place for your laptop. Adjustable ergonomic straps make the bag easy to carry through your day.